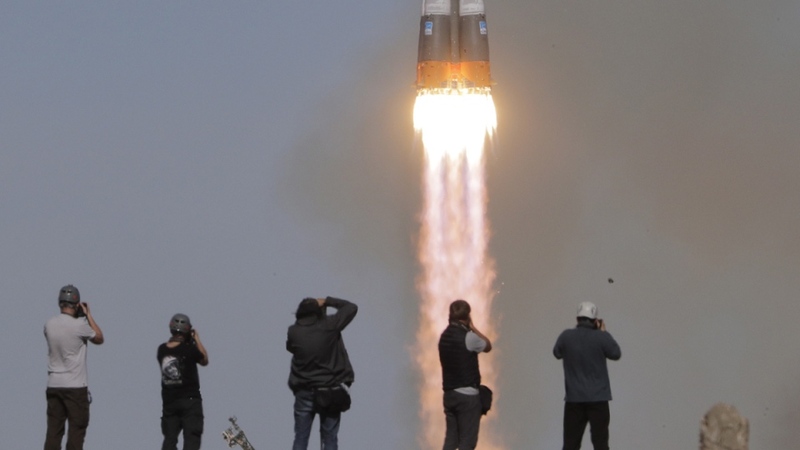 BAIKONUR, Kazakhstan -- The problem came two minutes into the flight: The rocket carrying an American and a Russian to the International Space Station failed Thursday, triggering an emergency that sent their capsule into a steep, harrowing fall back to Earth. 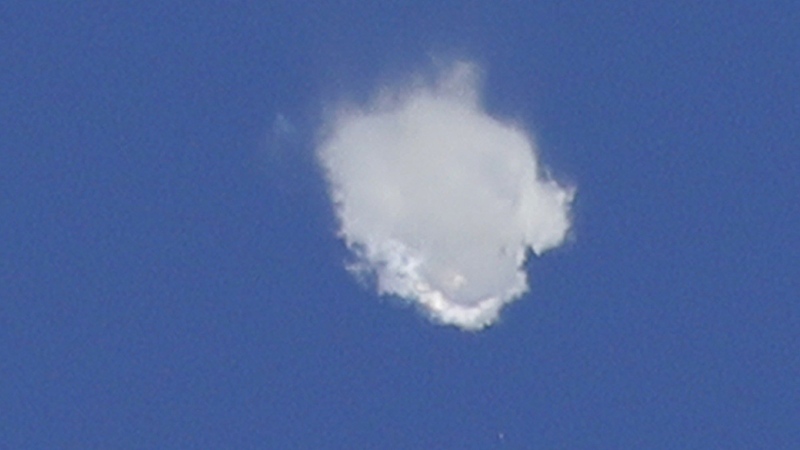 NASA astronaut Nick Hague and Roscosmos' Alexei Ovchinin had a brief period of weightlessness when the capsule separated from the malfunctioning Soyuz rocket at an altitude of about 50 kilometres (31 miles), then endured gravitational forces of 6-7 times more than is felt on Earth as they came down at a sharper-than-normal angle. 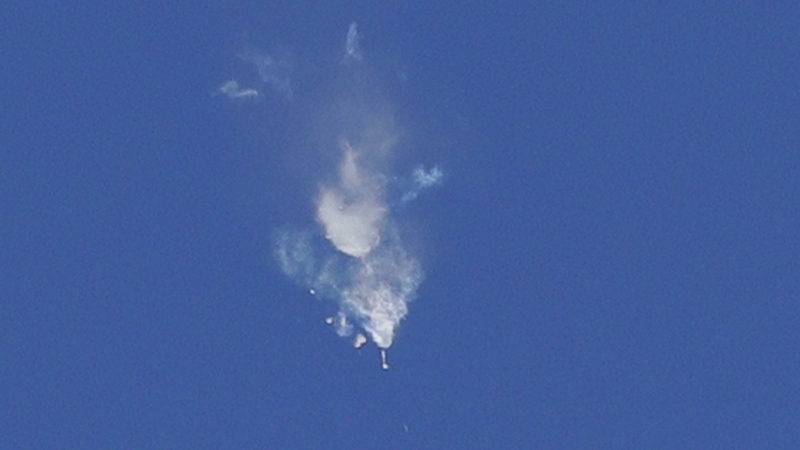 About a half-hour later, the capsule parachuted onto a barren area about 20 kilometres (12 miles) east of the city of Dzhezkazgan in Kazakhstan. Search and rescue teams scrambled to recover the crew, and paratroopers were dropped to the site. Dzhezkazgan is about 450 kilometres (280 miles) northeast of Baikonur, and spacecraft returning from the space station normally land in that area. The astronauts were returned to Baikonur for medical checks and to see their families. They were spending the night there before heading to Star City, Russia's training centre outside Moscow. Oleg Orlov, the head of Russia's main space medicine centre, said the crew was trained to endure higher-than-usual gravity loads and were tightly strapped into their custom-made seats to help withstand the pressure. Relations between Moscow and Washington have sunk to post-Cold War lows over conflicts in Ukraine and Syria, and allegations of Russian meddling in the 2016 U.S. presidential vote, but they have kept co-operating in space. In 1975, the failure of a Soyuz upper stage sent Vasily Lazarev and Oleg Makarov into a fiery fall to Earth from an altitude of 190 kilometres, subjecting them to enormous G-forces that caused them to black out and temporarily lose sight. They landed on a snowy mountain slope and spent two nights in the cold before rescue crews reached them.